Buick, as you may well know, is in the midst of what could be charitably described as a brand reboot. Known for some time as the brand of choice for, let’s say, drivers of a somewhat more mature standing, GM has been working for the last several years to change the public’s perception of Buick to that of a hipper, younger, and decidedly hunkier product that is flush with tech and stylish enough to draw celebrity endorsements from big-time, dabbing football dudes. It would have been easy in this case for Buick to take itself super seriously and launch a pointed insult back at The Onion’s Twitter account. It would have been just as easy for Buick’s social media manager to just ignore the tweet and keep on trucking. 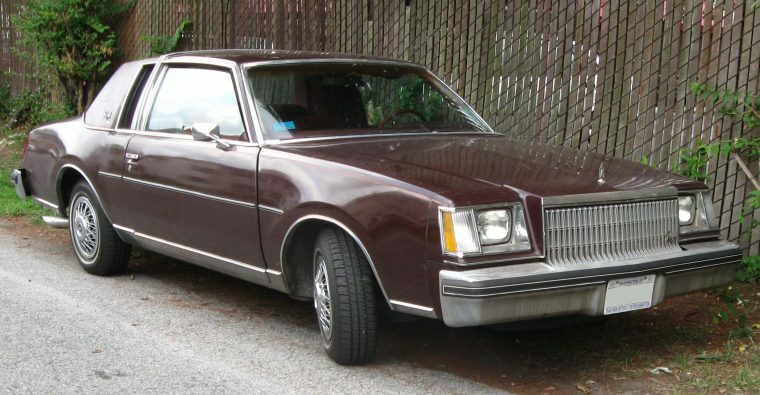 But, no, Buick’s Twitter person made the right call by rolling with the punches and responding: . @TheOnion So do we pick up the trophy outside or do we actually have to go in the Parlor to get it?
. @TheOnion So do we pick up the trophy outside or do we actually have to go in the Parlor to get it? Buick may have for so long had the reputation of being a brand for grandpas, but these days, its dad-joke game is on point. The response to this day has 69 likes (heh), 11 retweets, and two responses (neither of which are from The Onion).